The population in the greater rural region around Lumbini consists of over 1.5 million people. Many of these communities remain entirely un-served or greatly under-served in terms of the most basic health care. 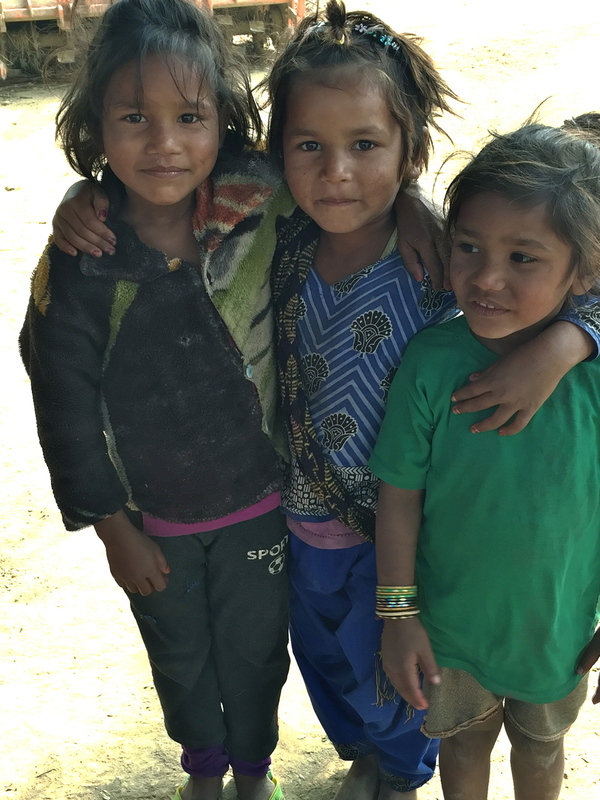 The rural villages of Kapilavastu and Rupandehi districts are some of the poorest communities in Nepal and are in the bottom half of the Human Development Index rankings. Access to healthcare facilities in these districts is limited. The nearest hospital is a 2-3 hours drive, and even if reachable in time, the cost of medical care is far beyond the reach of the average family. Maternal health and infant mortality are major problems in Nepal despite efforts towards improvement. 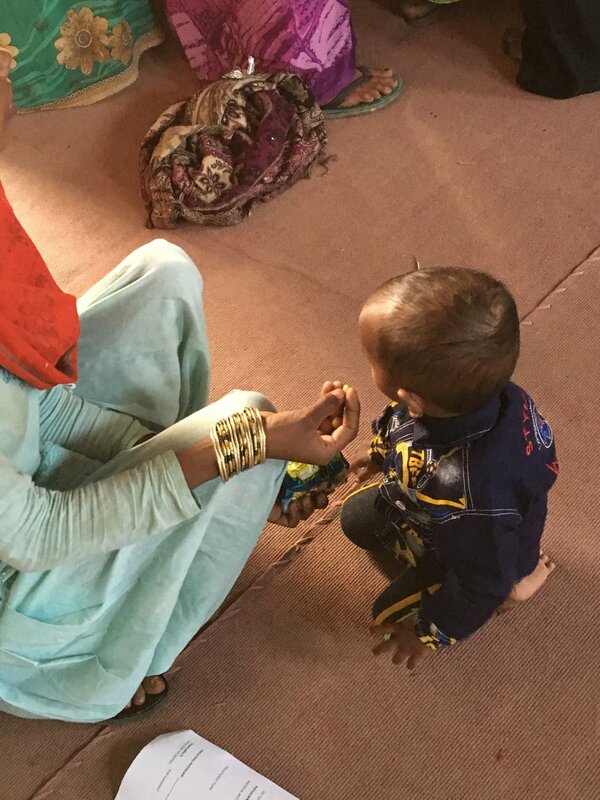 In this region, according to recent statistics, only 21 % of births were supervised by a health worker. Follow up post natal care and health care for surviving children is virtually non-existent. In the short-term, Anatta and our local partners have committed to a minimum of one annual large-scale medical and health-care clinic with two fundamental goals. The first aim is to offer free general medical care, with adequate follow up of emergent cases, to the local population, with a clear focus on the most marginalized and underserved members of the population: the children and primary caregivers, their mothers. Better health care, nutrition, education, and ongoing follow up will help reduce both infant and maternal mortality, as well as increasingly improve quality of life for future generations. The second aim is to collect epidemiological data, in annual increments, to better understand our population and their most urgent and persistent health care needs. This process will allow data-driven planning for future large-scale projects. October 2016 - once again an amazing international team came together to treat another 850 rural villagers in two days. Representing Nepal, USA, Canada, Australia, and Norway our team worked from sun up till sundown. Camp this year was complicated by a late harvest, so we had animal and haystack traffic through the camp all day long. Rockey organizes a fabulous pharmaceutical supplier and the sorting begins. Thanks to our ANM nuns for the assist! A long and bumpy ride for our medical team caravan. All equipment, medicines, food, water, personnel required transport. This team worked all day and never stopped smiling. This year our team included a specialty OBGYN team from Nepal Medical College Teaching Hospital in Kathmandu. The purpose was to diagnose severe uterine prolapse, sadly a very common and serious medical condition resulting from having many children, often beginning at a very young age, without adequate medical care. Persistent systemic gender discrimination and inequality in Nepal leads to a significantly and disproportionately high number of women suffering from pelvic organ prolapse, especially uterine prolapse, a debilitating health condition. 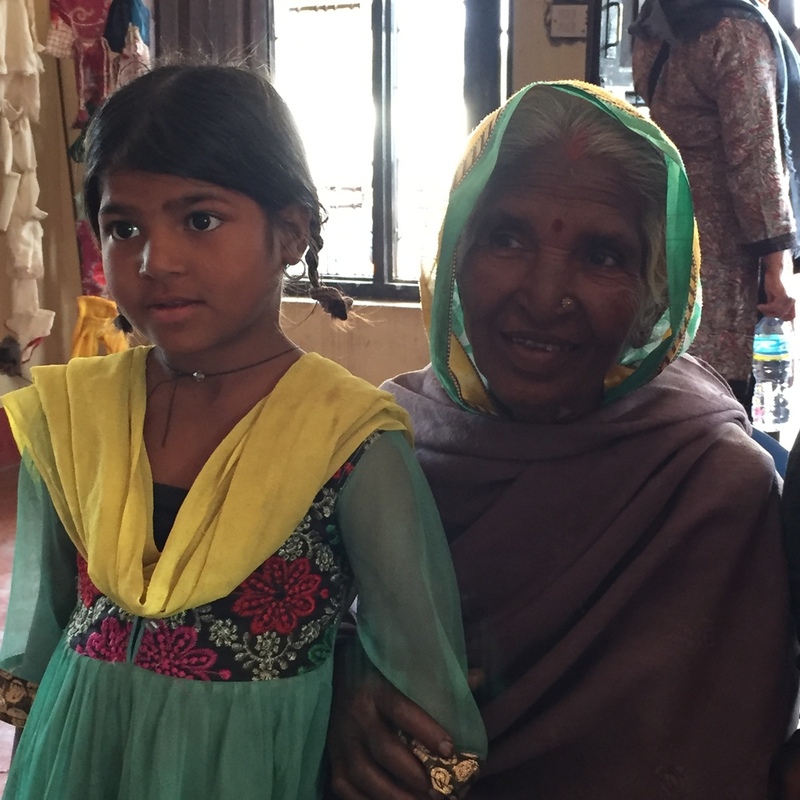 As a result of this special clinic, part of a partnership with a wonderful Nepali NGO, Khema Nepal, we were able to snd five brave Purnihawa women to Kathmandu for the necessary surgical treatment. 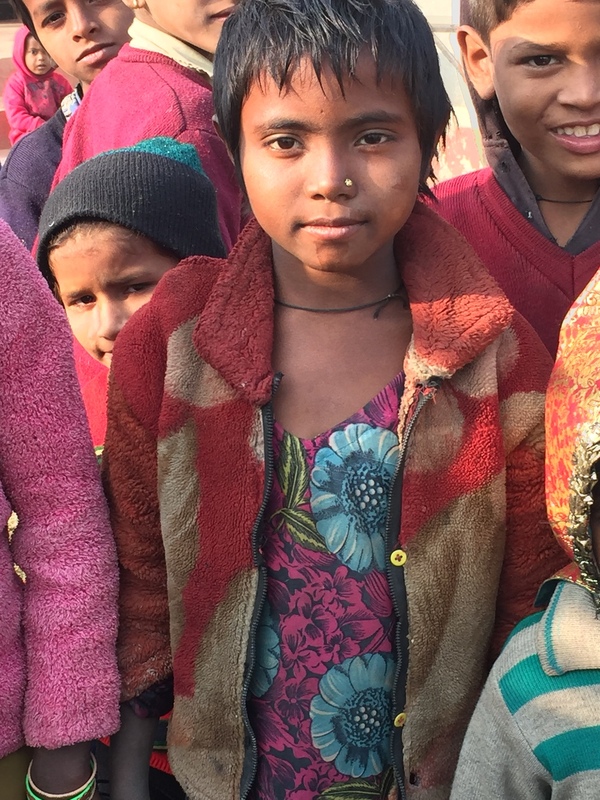 Khema Nepal’s treatment program offers poor Nepali women a free comprehensive treatment plan including intensive counseling on the cultural and environmental causes, and preventive measures for prolapse. We are looking forward to continuing this partnership, adding a comprehensive education component for local women. The first 5 patients from the Lumbini area spent over 21 days in Kathmandu at NMCTH along with a caretaker from each family. These brave women are fully recovered and have returned home to tell their stories to others. We are so very proud of these pioneers! In December of 2015 an international Anatta travel group of 16 people journeyed to Lumbini from Kathmandu. Due to the April 2015 earthquake aftereffects, and India border blockade, fuel was a scarce commodity. This necessitated a 13 hour drive along poor roads as opposed to the usual 30 minute flight! One of our main projects was another 2-day medical clinic in Punnihawa, the rural outlier village we had served the year before (see below). 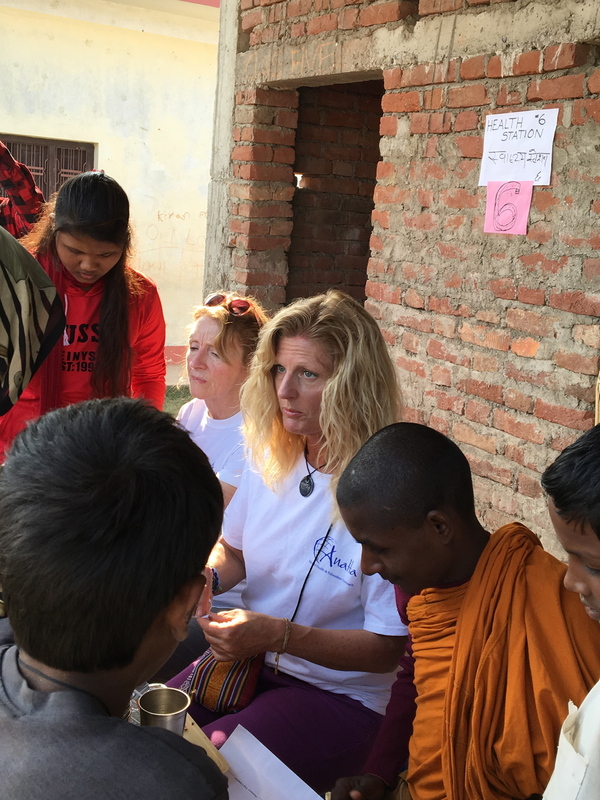 Our medical team was led and organized by Dr. Cornelia Santschi, and consisted of four Nepali physicians, and our US crew of two nurses, one EMT, and a pharmacist, all well versed in the care of children. Thanks to our well organized local Lumbini volunteer 'machine', we set up at the branch Metta School, bringing in all our own equipment and medicine. In May of 2013, a small group of US and Canadian travelers, connected with Anatta or the Canadian Engaged Buddhism Association (CEBA), traveled to Lumbini for the grand opening of the Anatta Library and the Karuna Girl's College. Our first attempt at a collaborative rural medical clinic was conducted at that time. 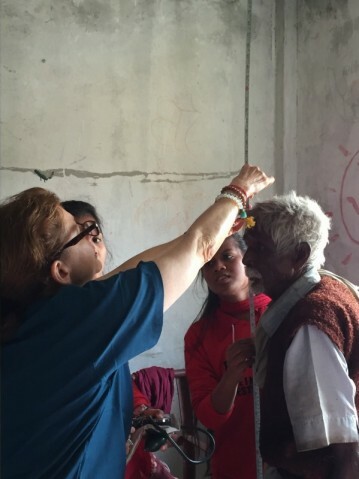 Dr. Santschi assisted our one Nepali physician and local nurse, and 200 villagers were treated right on the grounds of the soon-to-be-official Karuna Girls College! SInce 2013 we have noticed a trend in our patient population. 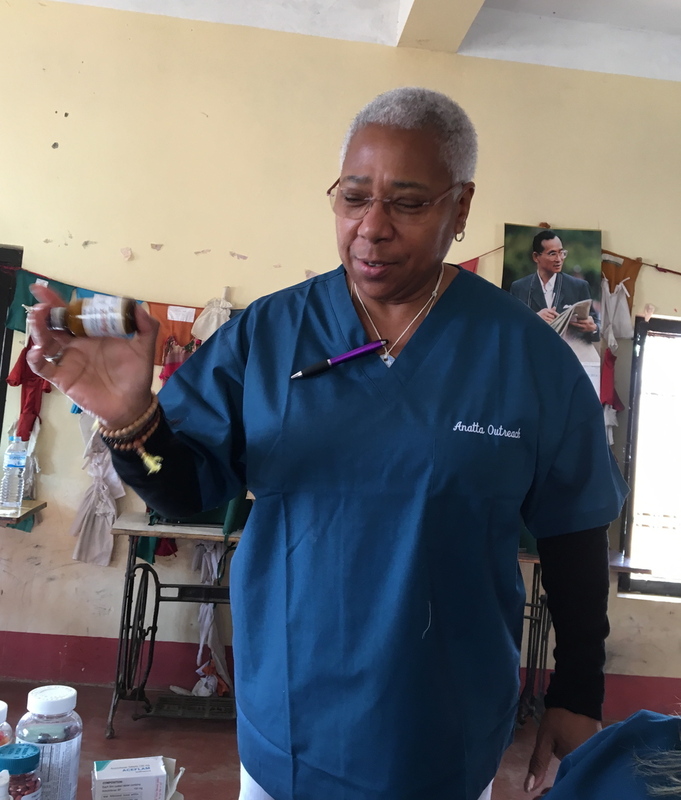 We aim to serve children in particular, but are also finding that the women, normally an extremely marginalized group in this highly patriarchal society, are benefitting greatly from the access to health care as well as the teaching clinics in household first aid and hygiene. As the trust in our commitment to the community grows, we are also helping to dispel age-old misperceptions about the causes of common illness and disease. Diarrhea, for example, is commonly treated here by withholding water - it is believed that since the body is rejecting fluid, it must simply have too much! The result is horrifying; so many needless deaths of infants and young children. There are so many similar misconceptions. As the majority of the poorest women are iliterate and speak only local languages, we are working on designing a simple health-care picture book to assist in large scale education throughout the Metta School System. There is a need and an opportunity to build and set up a 100-bed community hospital in Lumbini, Nepal. For the majority of people, healthcare services, even if available, are too expensive. Access to emergency caesarian operations is limited outside of Kathmandu and other major cities, and financially beyond the reach of the majority of Nepalese. A community hospital would be able to help address this problem by providing affordable healthcare services to the most marginalized communities. This hospital would become the center of a comprehensive health program (preventative, curative, rehabilitative); it would be integrated with the existing Girls College and sustainable Metta School networks created by our partners in the LSSF ( Serve Lumbini). 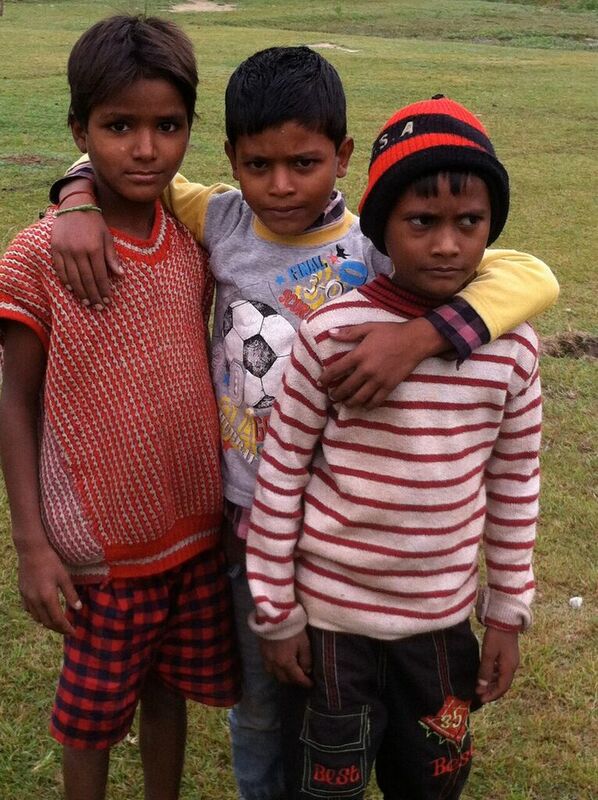 Phase One of our primary goal focuses on the children of these marginalized communities. The initial facilities will include emergency services, maternal and pre-natal healthcare, obstetrical care with 24/7 birth/delivery service, pediatric health services, (including immunizations), and a family planning service. An operating theatre will be included specifically for emergency obstetrics and gynecology, as well as a full range of simple procedures, including broken bone care, and snake anti-venom treatment. In keeping with the second goal, we will develop and run a dedicated Nursing Training School to train and generate dedicated health workers locally, as providers of primary health care services in the most rural areas of Lumbini and Kapilavastu. There are successful models to emulate, including the well known CRHP Jamkhed India system with which we are familiar. The Nursing Training School will be an adjunct to the already established Karuna Girls College, and share affiliation with Lumbini University. To accomplish our third goal, we will design and implement community-level health awareness education programs, school health programs, preventive services and outreach support, including the seasonal health camps we already run. We will utilize our epidemiological data from these health camps to design these programs in accordance with greatest community need. This community hospital project will be implemented in stages and divided into sub-projects. These sub-projects include procuring land, constructing buildings, and securing doctors, nurses and support staff. Each phase will be supervised and reviewed according to predetermined timelines. It is a massive undertaking, and we do not have dedicated funding - yet. This project, as with all of our endeavors, will interconnect with previously established sustainable systems. 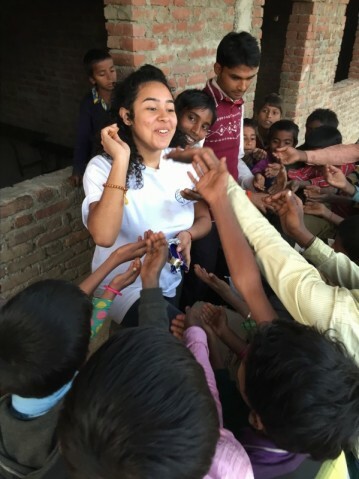 The coordinating team has successfully created a self-sustaining school system through local community contributions in Lumbini, and has been able to train local youths to be effective teachers. 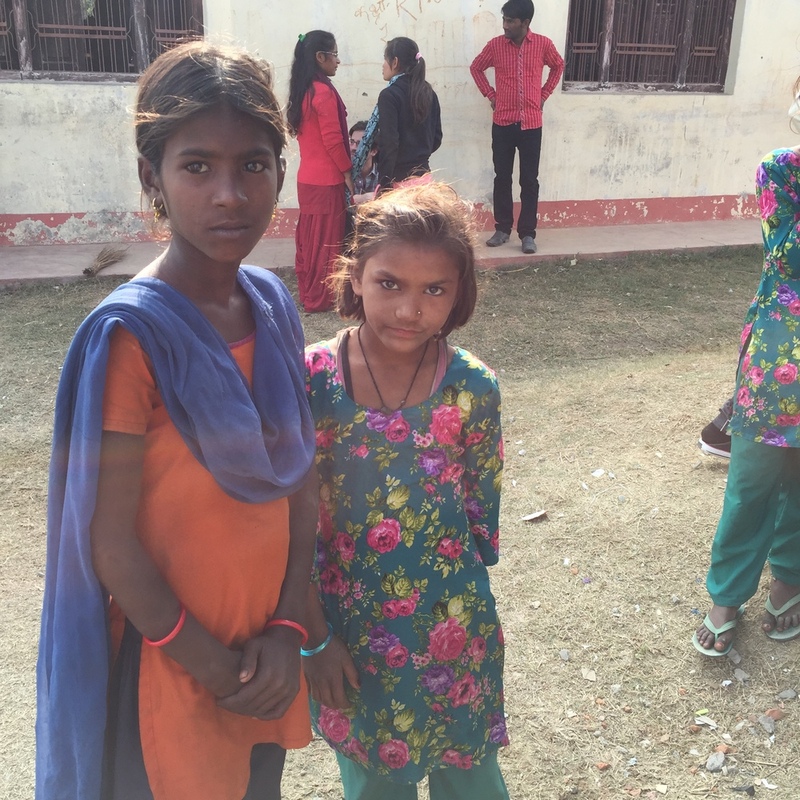 Currently, through the Girls College, we have seven girls who are about to complete high school education and are planning to pursue nursing training. Four who have graduated are already enrolled in Auxiliary Nurse Midwife certification (ANM Project Details). They are committed to serving their community, and will be very helpful in starting the hospital. Creating the hospital within the next five years will make a significant contribution in raising the overall public health situation in Rupandehi and Kapilavastu districts of Nepal. A low cost health care system will be able to generate enough revenue to become independent and to grow in the future. During our November 2017 meaningful travel trip, Anatta conducted our first two-day medical camp in Kapilavastu. It came with it's own challenges and oh so many rewards.